Add more delight to a party and dish out the perfect serving of ice cream with this classic designed scoop, a great gift idea for the entertainers in your life. 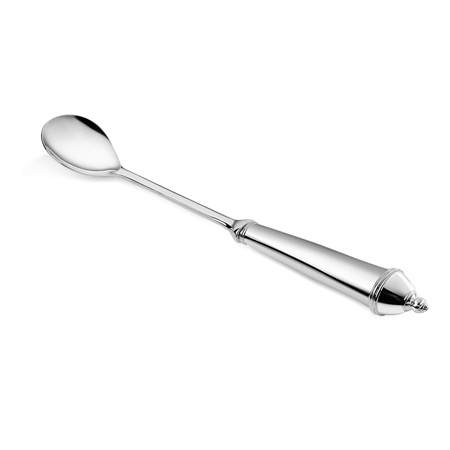 Silver plated ice cream spoon with a protective anti tarnish layer, presented in a Newbridge Silverware gift box. Product dimensions 250mm x 39mm x 20mm.